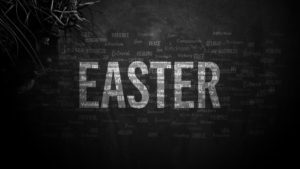 Celebrate your resurrection with Jesus this Easter at 9:30, 11:15, and 1 p.m.on Sunday, April 21. The same resurrection power that brought Jesus out of the grave also brought you out of the grave. We stand and lift our hands in triumphant victory because we were in Christ as He conquered death and came back to life.